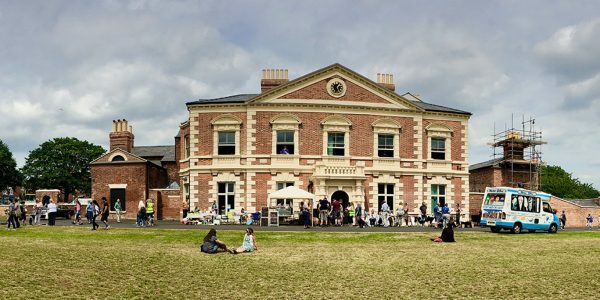 Lightwoods Park is a fantastic place to exercise, walk the dog, play sport or relax with a picnic. 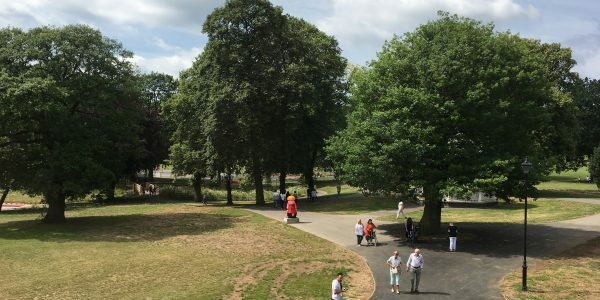 The Park covers almost 12 hectares and is split into two sections – the main park closest to Bearwood and the “extension” on the other side of Galton Road. 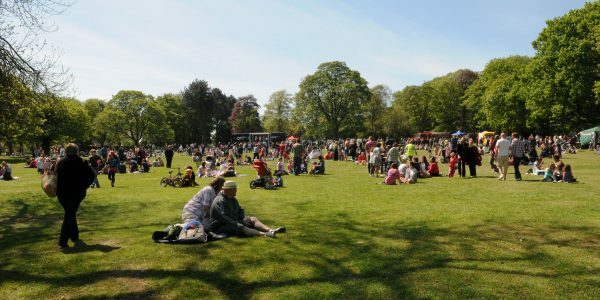 The park borders Hagley Road West around 5km outside Birmingham city centre. 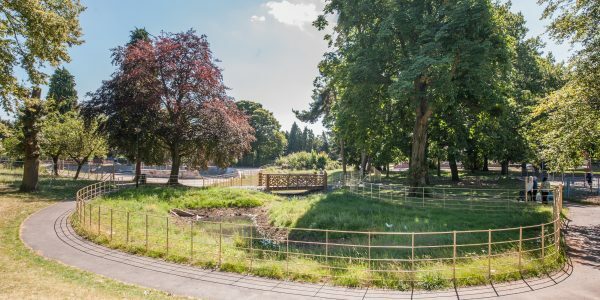 Thanks to the park’s £5.2million refurbishment, the park has new paths, playground, water fountains etcThe Park has been used by the public for more than 100 years. It was originally donated to Birmingham City Council after being bought by public subscription in 1902. Birmingham handed over ownership to Sandwell Council in 2010. Play area designed for children aged between three and 14 with swings, high twin level climbing towers, slides and more. A multi-use games area for five-a-side football and basketball. 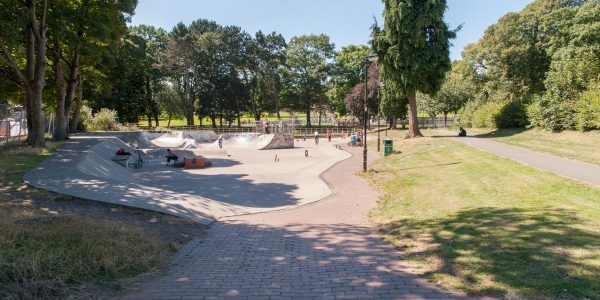 A skate park that’s currently getting a facelift designed by local young people. 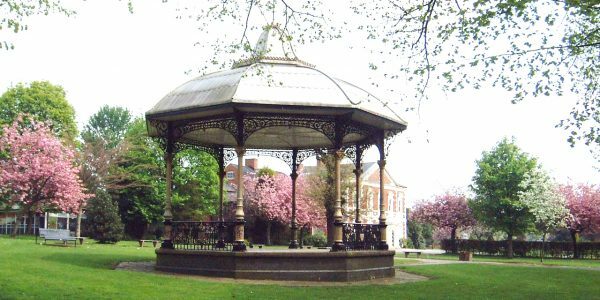 A refurbished bandstand built in 1902 – licensed for wedding ceremonies events, music events and even tai chi! Nature pool providing drainage and supporting wildlife, plus a replica wooden bridge based on the original. The Park is used by groups and individuals for activities ranging from organised runs and fitness activities, to football coaching, yoga, walks, nature trails, crafts and more.